In January this year, Christian shot “Lo que escondían sus ojos” (‘What her eyes were hiding’) for Spanish National television. This film for Spanish National television was directed by Salva Calva, and is based on the homonymous novel by Nieves Herrero, a love story which turned into a scandal in the ‘high society’ of the time, but which remained unknown to the general public. 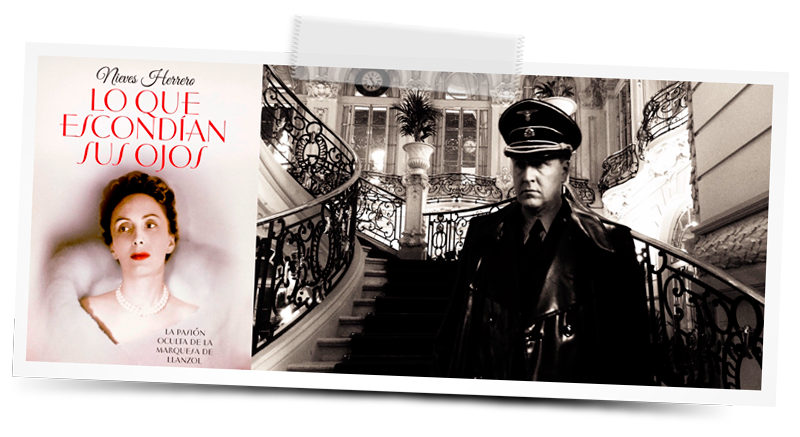 In the film, Christian plays “SS-Obergruppenführer Joachim von Ribbentrop”, Hitler’s Reich Minister for Foreign Affairs, and first Nazi to be sentenced to death at the post-World War II Nuremberg Process.